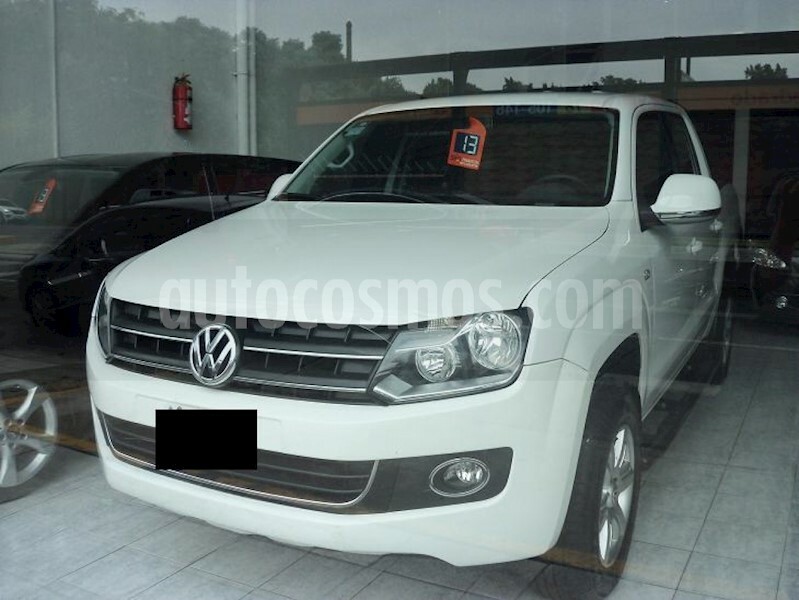 ANTICIPO $ 327500 Y HASTA 48 CUOTAS EN PESOS , FIJAS, O CUOTAS UVA (VARIABLES) BOPERAL AUTOMOTORES AV SAN MARTIN 4220 CAPITAL FEDERAL (FRENTE A FACULTAD DE AGRONOMÍA Y VETERINARIA) TEL: ______________ / ________ / / WHATSAPP __________/ FINANCIACION BANCARIA HASTA 60 MESES, CUOTAS FIJAS EN PESOS CON ENTREGA INMEDIATA (TASA PREMIUM CLIENTES SANTANDER RIO) – CREDITOS UVA - ACEPTAMOS PERMUTAS. - ASEGURAMOS SU AUTO. - GESTORIA INTEGRAL. - 30 AÑOS DE TRAYECTORIA EN EL MISMO LUGAR.